*Financing available only through TFS to qualified Tier 1+ and Tier 1 buyers on approved credit. 60 monthly payments of $17.48 per $1,000 financed based on 1.9% APR and zero down. 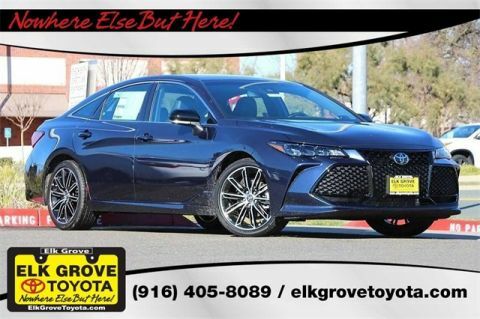 Prices do not include government fees and taxes, any finance charge, $85 dealer document processing charge, any electronic filing charge and any emissions testing charge. Expires 4/30/19. 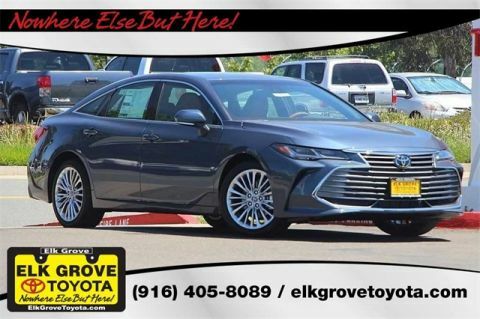 **Customer Cash provided by Toyota Motor Sales, Inc. Some offers may not be combined. 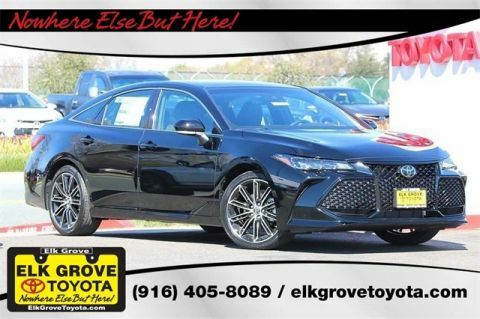 Prices do not include government fees and taxes, any finance charge, $85 dealer document processing charge, any electronic filing charge and any emissions testing charge. Expires 4/30/19. 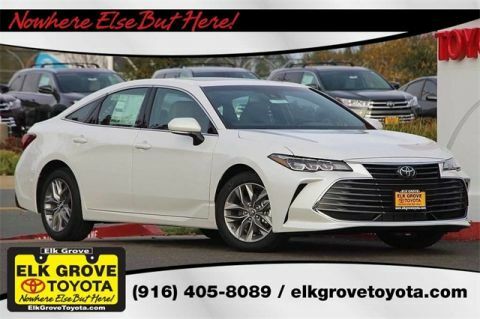 ***New 2019 Avalon Model 3544, $399 plus tax for 36 months with $2499 due at signing. No security deposit on lease offers. 12,000 miles per year, excess charge of 15¢ per mile. Prices do not include tax and license. Expires 4/30/19. 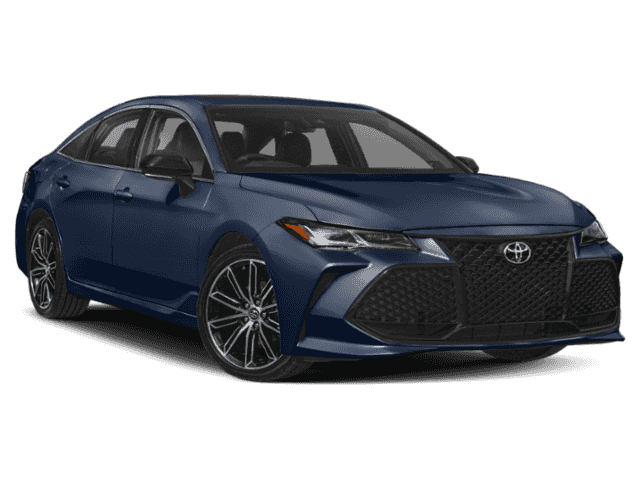 Avalon’s new for 2019 exterior shows a sophisticated confidence and level of luxury unparalleled by previous models. Its sculpted lines and powerful curves create a stunning profile, while the bold grille and stylish available LED headlights help you stand out on any road. This is the future of the luxury sedan as we know it, and it’s time to shine begins now. At night you’ll truly shine with available LED (light-emitting diode) headlights and LED Daytime Running Lights (DRL) that switch on and off automatically. Driving at night has never been easier. The attention-grabbing grille with chrome accents gives Avalon an unmistakable look. It’s what makes an Avalon an Avalon.